About a month ago, we published a blog on How to Get Started on Twitter, and overnight our twitter following for @marketamerica and @SHOPCOM increased. While we love to see these numbers, because it means our UFOs are tapping into a wonderful, easy (AND FREE!) tool to market their business, the stats still tell us that plenty of you are not using twitter to its full advantage! “I don’t have the time for another social media site.” This is absolutely not an excuse, especially for our distributors. The minimal investment of time compared to the exponential opportunities for growth and client interaction are amazing. Tweet often; take two minutes 3-4 times a day and post a tweet. Respond to those tweeting at and about you, and thank new followers/retweeters. This is a commitment that takes under 20 minutes, and can be done from ANYWHERE with the twitter app on your phone (standing in line at the post office, waiting for water to boil, commercial breaks while watching TV, walking the dog, etc!). Click here to read reviews of the best social media apps! “I’m not sure how to use it,” or “I don’t know how to use it EFFECTIVELY as a business tool.” Well, we’re here to help! Refer to THIS article for help getting started. Now we can move on to using it effectively. 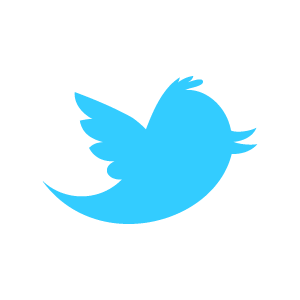 According to a Neilson survey, 53% of consumers active on Twitter follow a brand. Another study from Direct Marketing News, found that 94%(!) of consumers that interacted with a brand of a product they purchased felt positively about the experience. And research shows that sales are 45% more likely when a brand proactively reached out to a consumer via social media, with 62% of consumers making a purchase following a positive interaction. 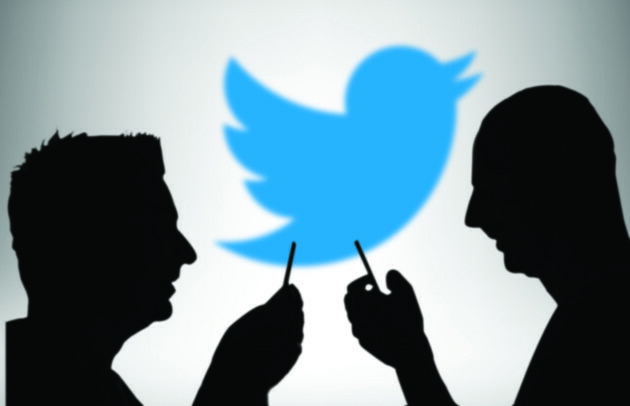 What does all of this fancy social media marketing talk mean for our distributors? For starters, while you may not, individually, be a “brand” or “company,” consider yourself an ambassador of sorts. Right now you have the ability to build a network and following of people who haven’t yet heard about SHOP.COM or Market America’s products, and you have the ability to LET THEM KNOW! The same social media power behind marketing a large company’s message is behind YOUR message. Your clients and customers are out there, you just have to find them (and interact with them!). And finally, the worst excuse: “none of my friends are on it.” This is something you can easily change. First of all, unlike Facebook, your twitter followers will not be largely composed of people you have met personally. Rather, they will be people who want to keep up with your updates, and those you can network with. By posting frequently, hashtagging appropriately (more on this later), and responding reliably, you should be able to build a sizeable following quite quickly. Look for “Why You Should be Tweeting, Part 2” later this week, where we will go into even more detail on making Twitter work for you!